Reach out and let me know what moment, people, or event you’d like to have photographed. Meet up and talk about your vision and when and where you’d like it happen. Take a look at some of the beautiful people I’ve gotten to work with over the years. In addition to couples and weddings, I also love working with families, individuals for portraits or head shots, and graduates. Reach out for more details and let’s meet! I’m also open to discussing custom packages to fit your vision. 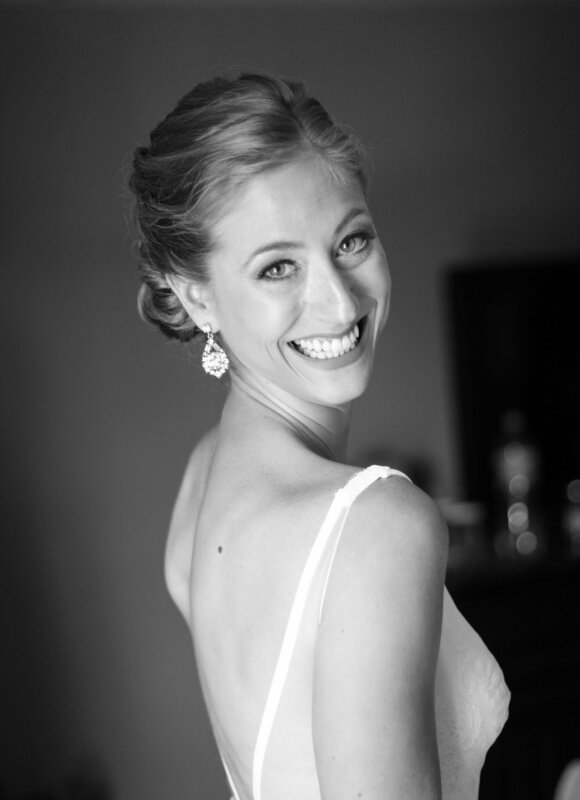 Getting ready on your wedding day is important, intimate and full of great candid moments. Book 4-6 hours the morning of your wedding and I’ll be there with coffee in one hand and my camera in the other. Getting engaged is a joyful, celebratory time. I like to celebrate with my couples and learn about what makes them unique and in love. My package options range from one hour to eight and are always a great time. We start by meeting up and getting to know each other. From there, we plan your dream photo shoot. Getting ready to pop the big question is exciting and nerve-wracking. Let’s meet up and talk about how you envision it happening, and I’ll be there (hiding somewhere) to ensure you capture the moment.